ZV Construction is a highly experienced residential construction company in Calistoga, and has worked on builds of all sizes over the years. We specialize in creating homes that perfectly capture what our clients had in mind, bringing together high quality craftsmanship and functionality. A well-designed residence can bring years of satisfaction to its inhabitants, but the reality is that most homes in Calistoga were designed with someone else in mind. You want your home to be fully representative of your tastes and style, so if your current space is not, get in touch with us today to discuss how we can help. Many companies are able to provide acceptable residential construction services, but it takes something extra to truly wow clients with the caliber of work. 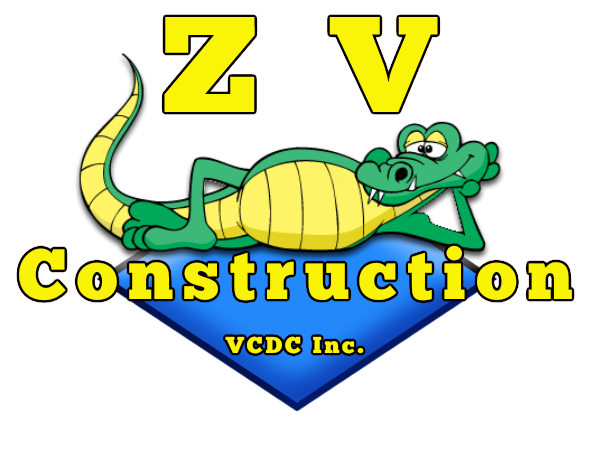 ZV Construction has worked hard over the years to establish ourselves as a reliable, trustworthy construction company in town. Discover the difference a well-made Calistoga home can make, and contact us to receive a quote. We would be happy to provide you with any references or additional information you require. With ZV Construction, your dream home is just a phone call away. Get in touch with us today and get the ball rolling.